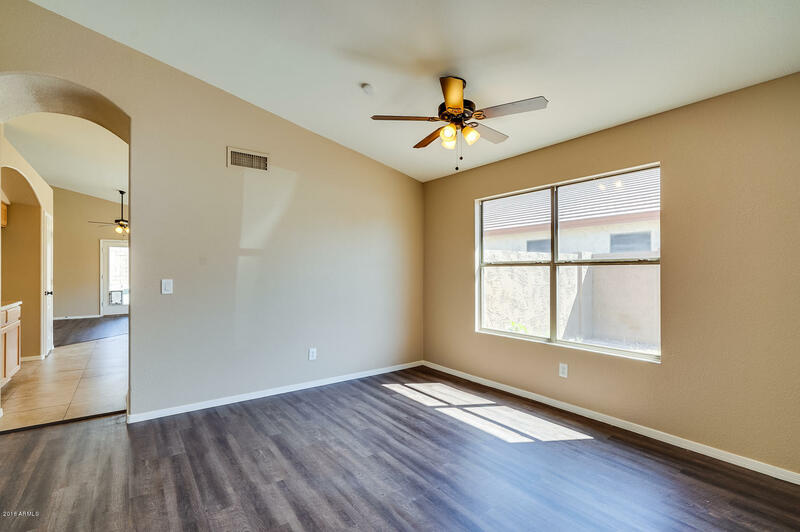 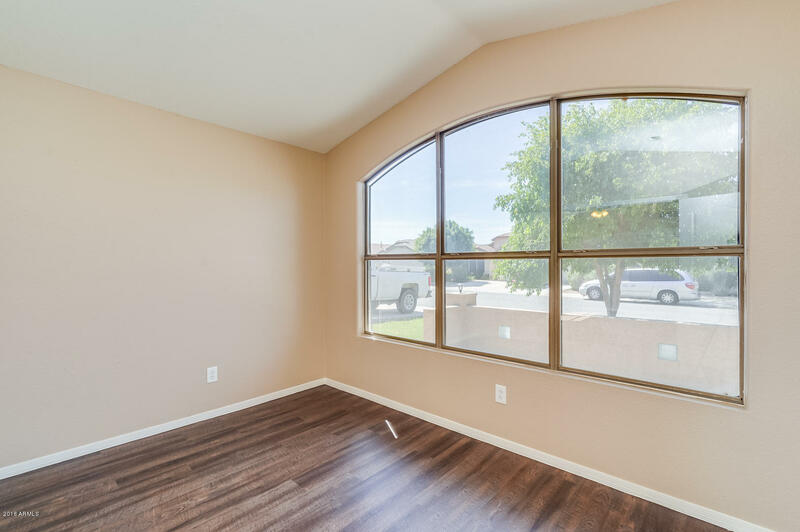 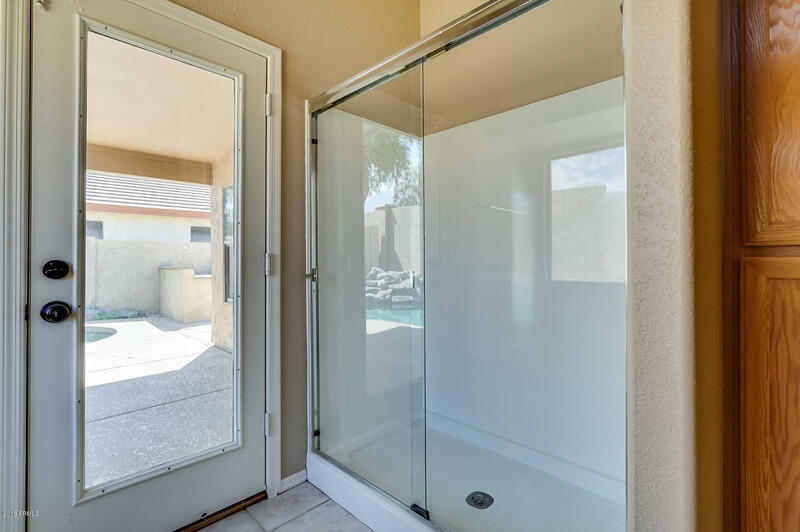 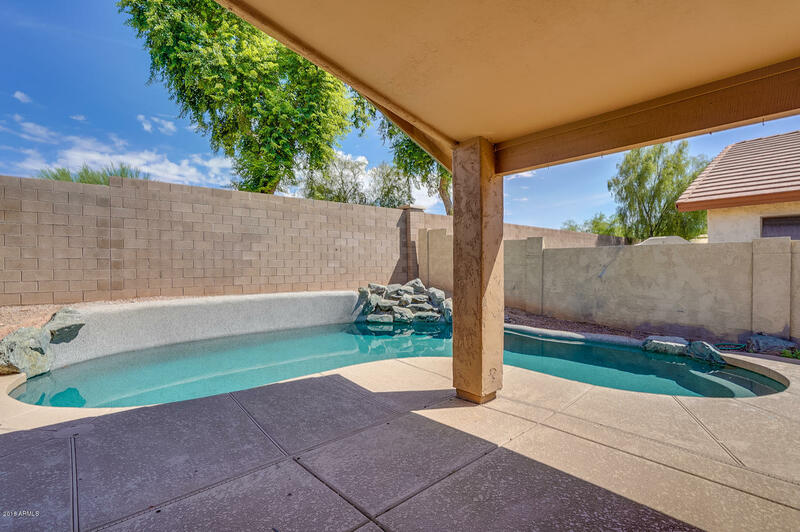 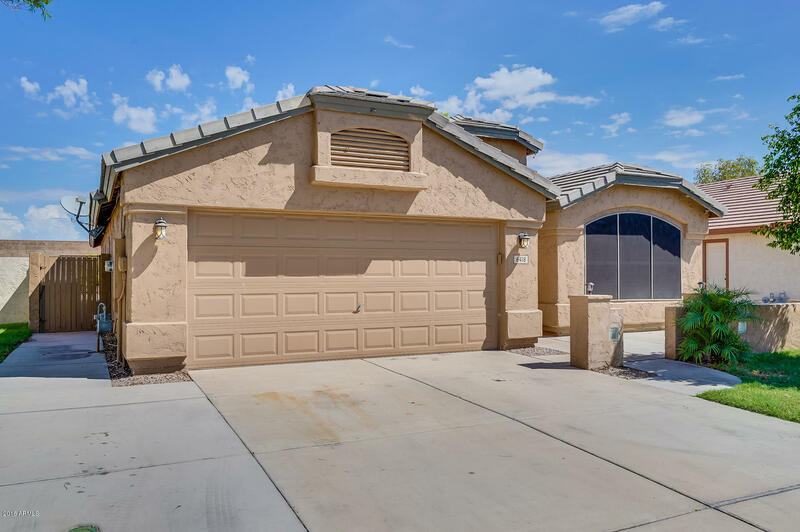 Newly renovated single level home located in North Glendale features over 1900 sqft of living space and a sparkling pool! 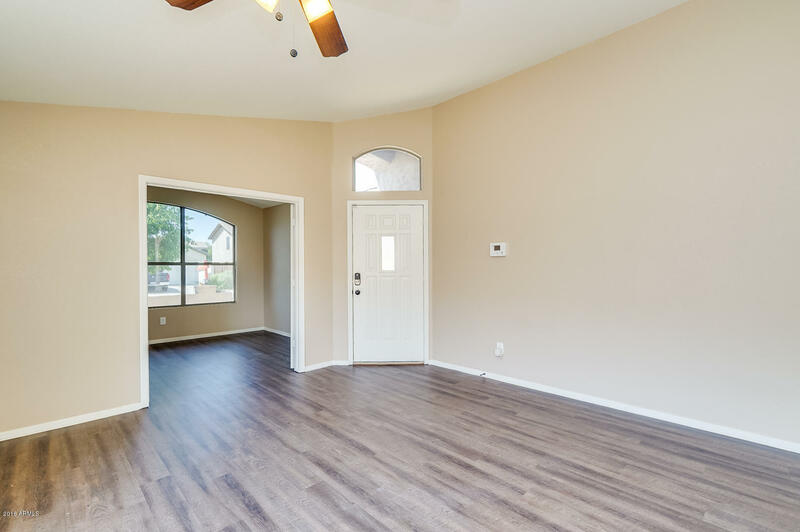 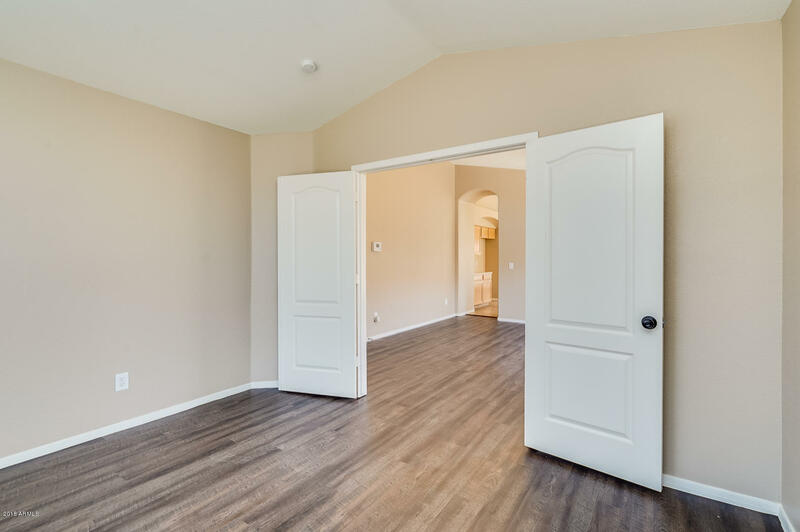 Entry opens with new LVP flooring found throughout the main areas and in the den. 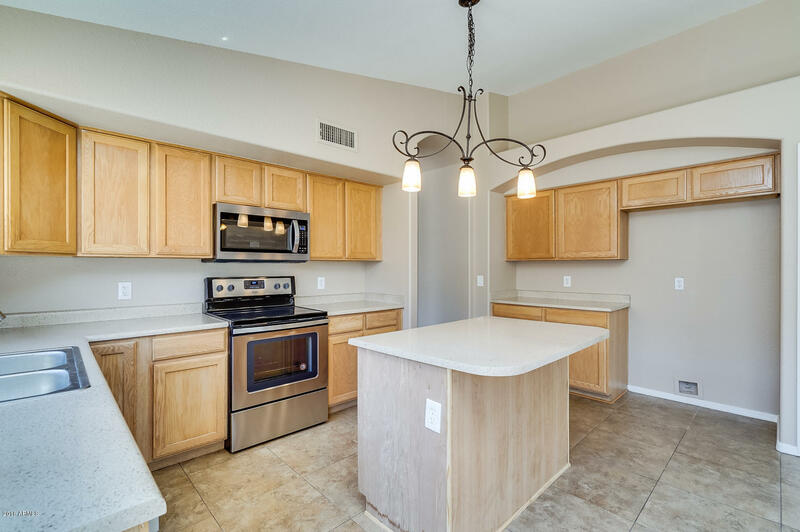 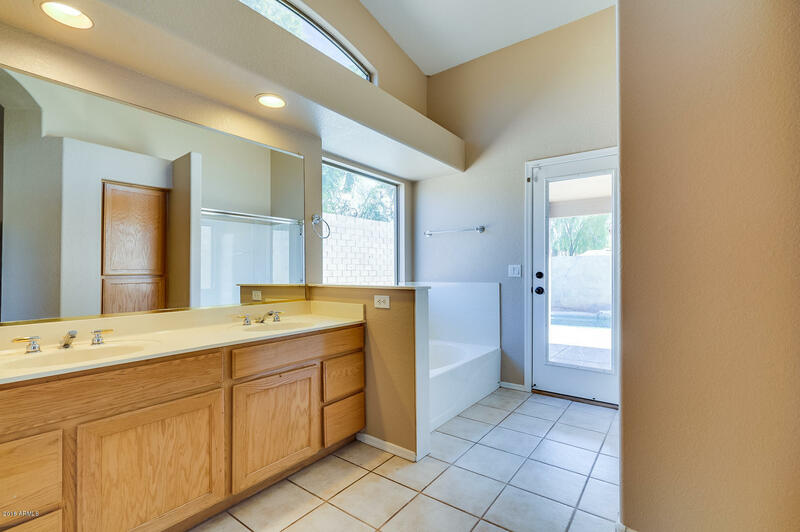 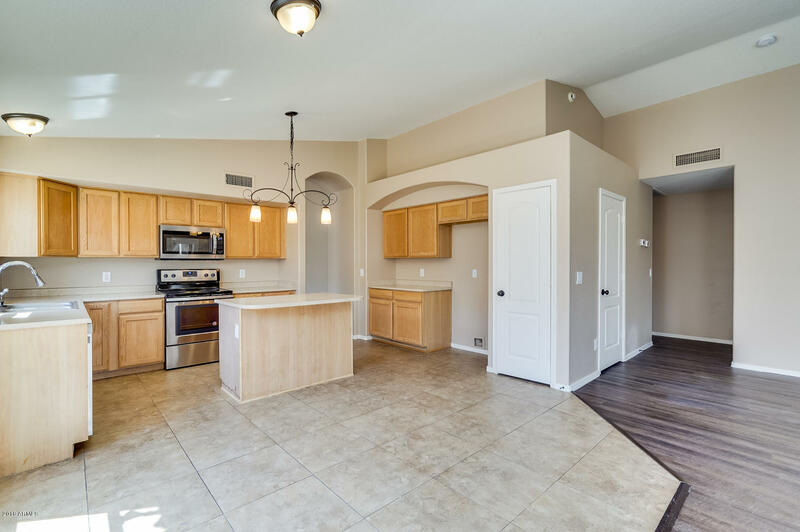 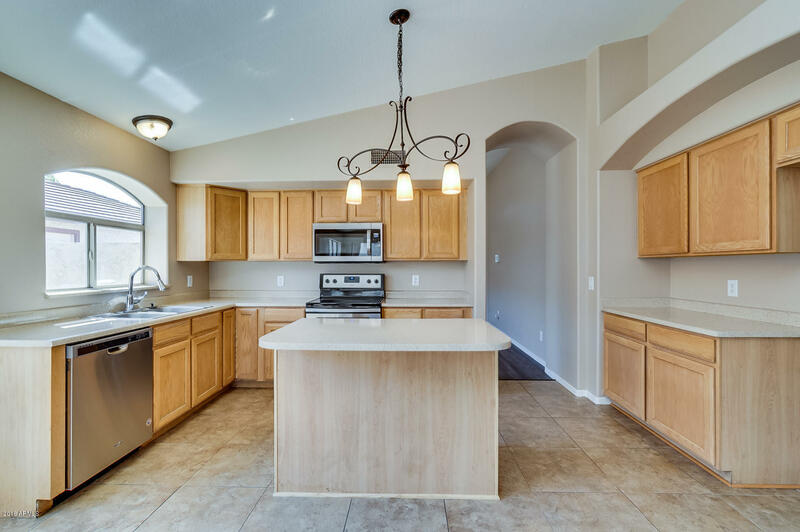 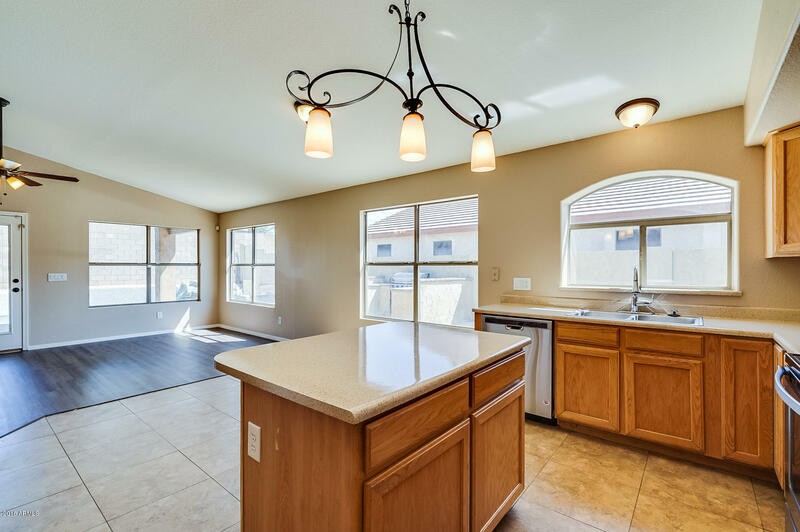 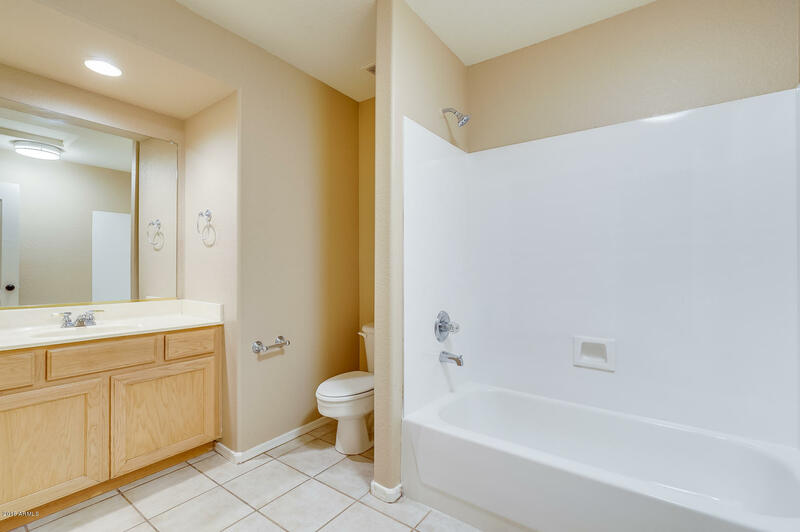 Tiled kitchen with newly refinished counters and brand NEW stainless steel appliances. 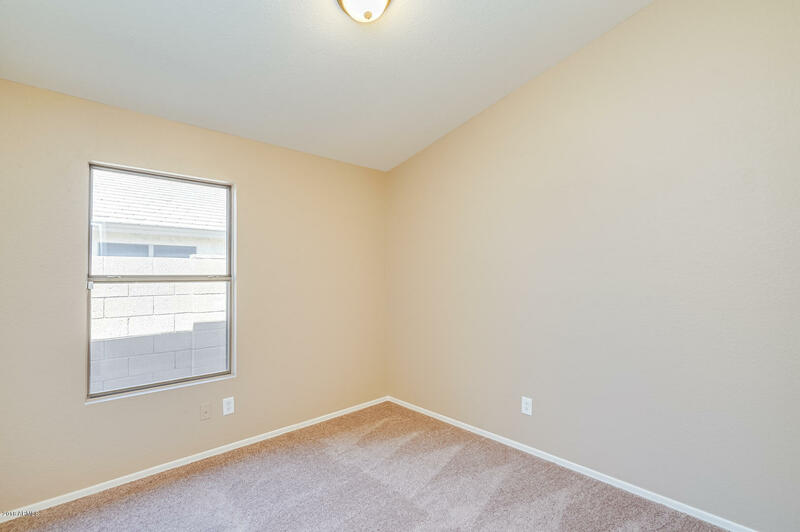 Plus all new two-tone interior paint. 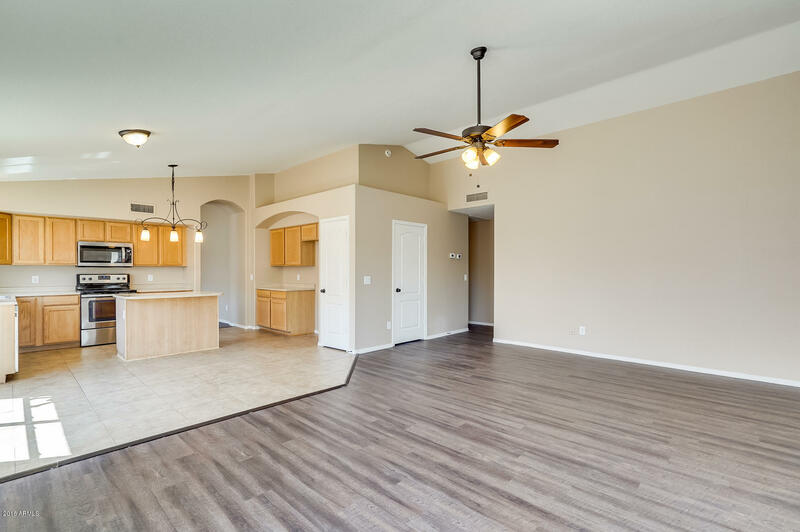 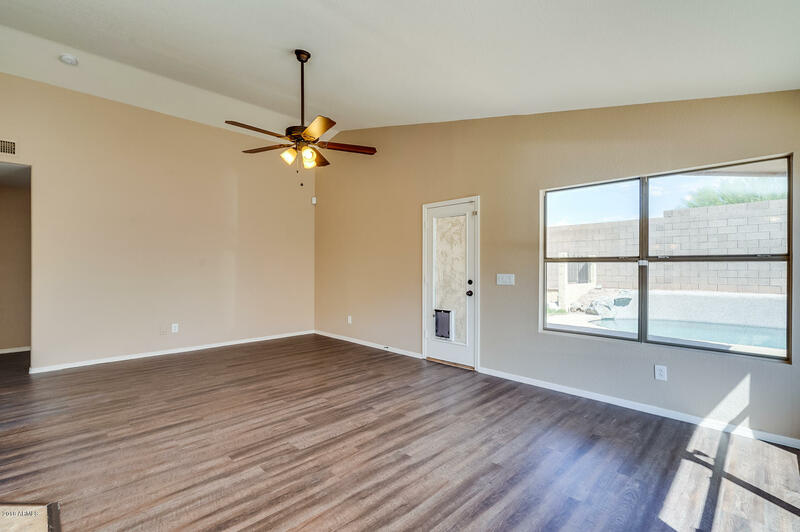 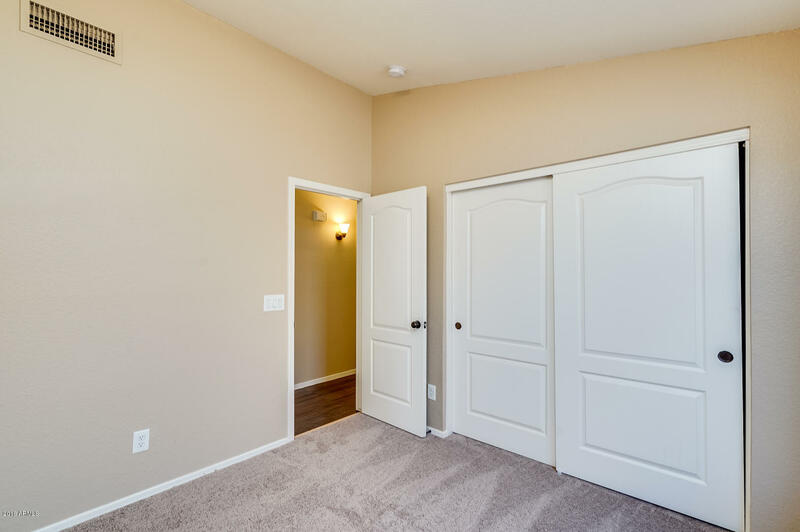 Master offers vaulted ceilings, a spacious walk-in closet and ensuite with dual sinks and separate shower/tub. 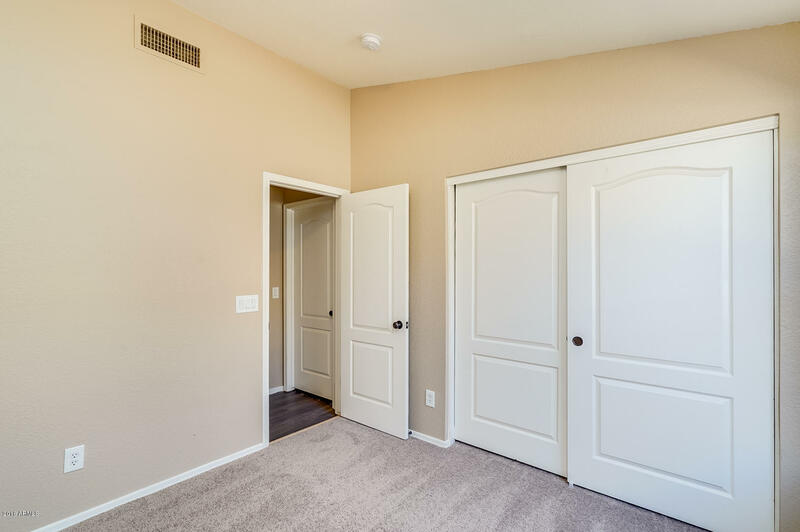 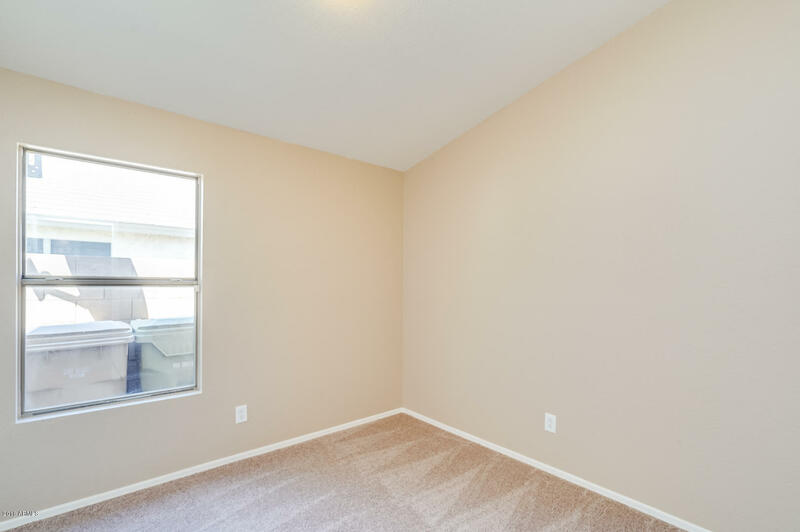 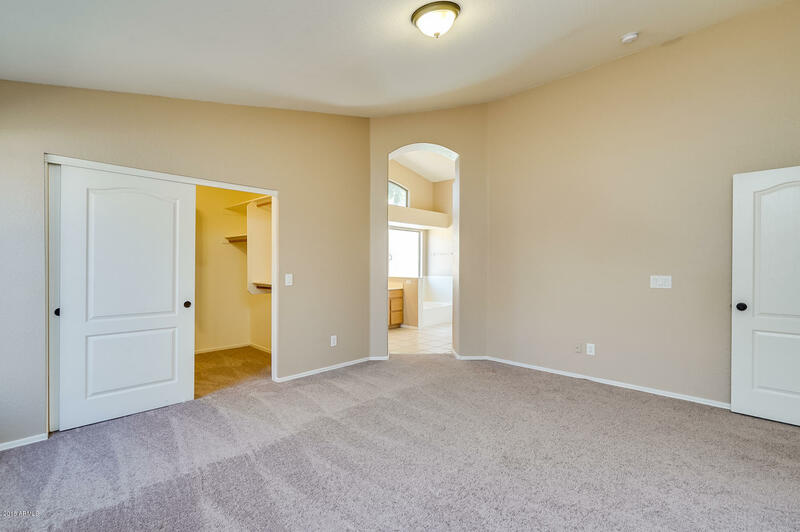 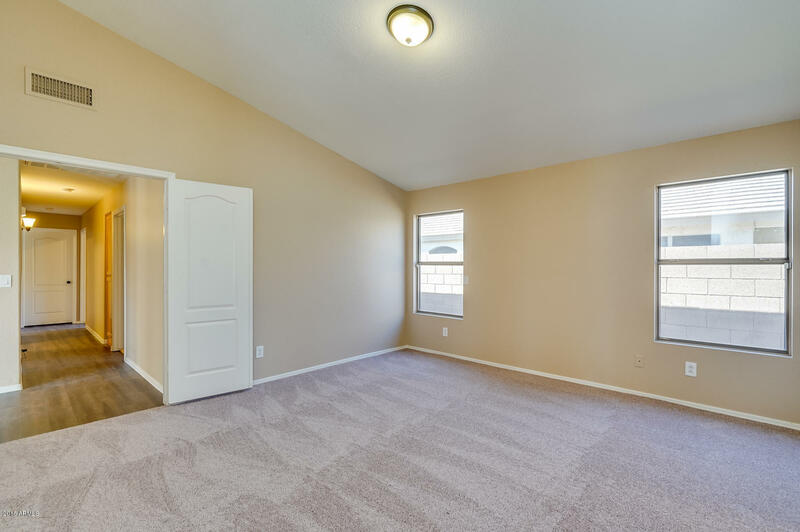 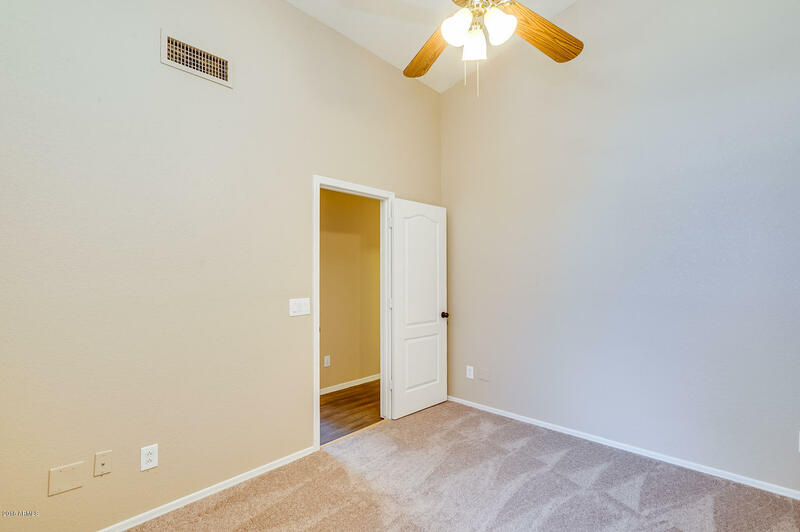 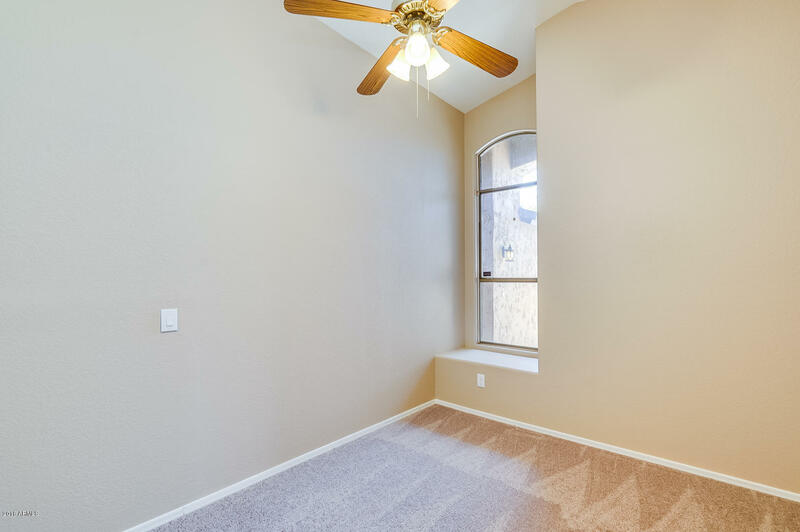 Secondary bedrooms include new plush carpet. 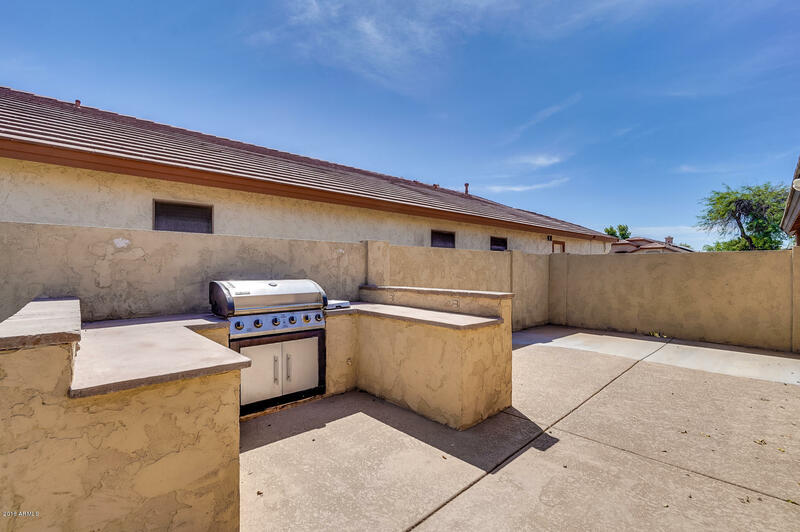 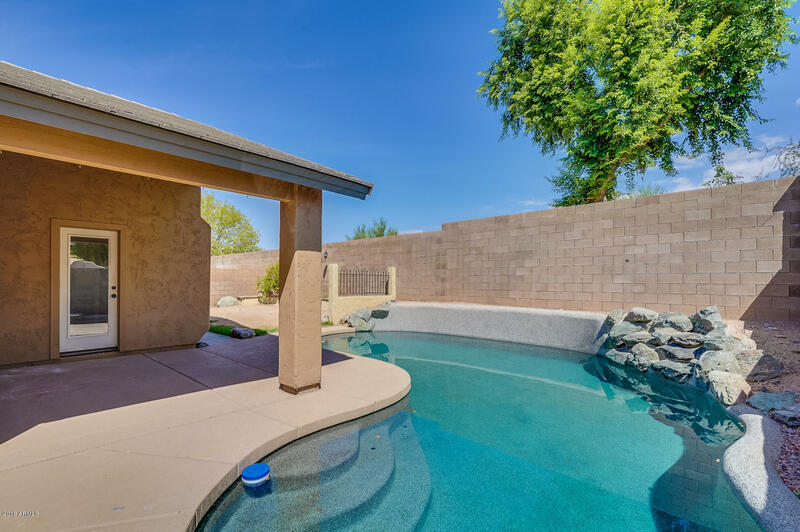 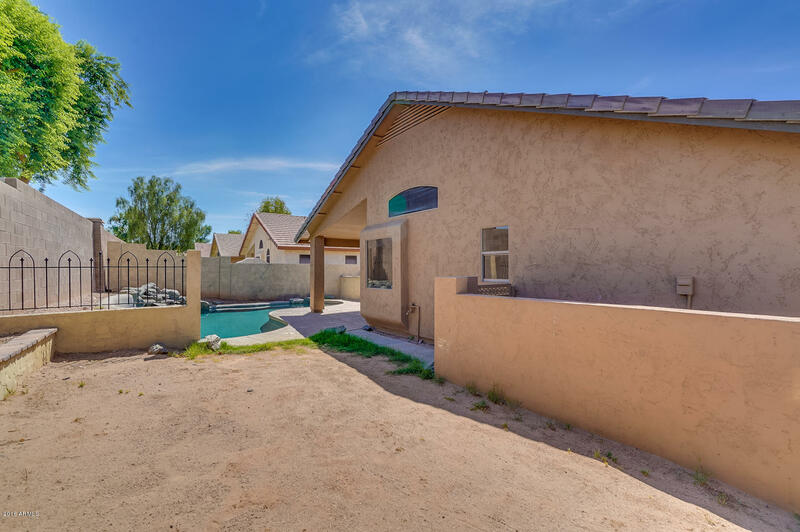 Backyard offers a covered patio, built in BBQ and swimming pool with water feature!